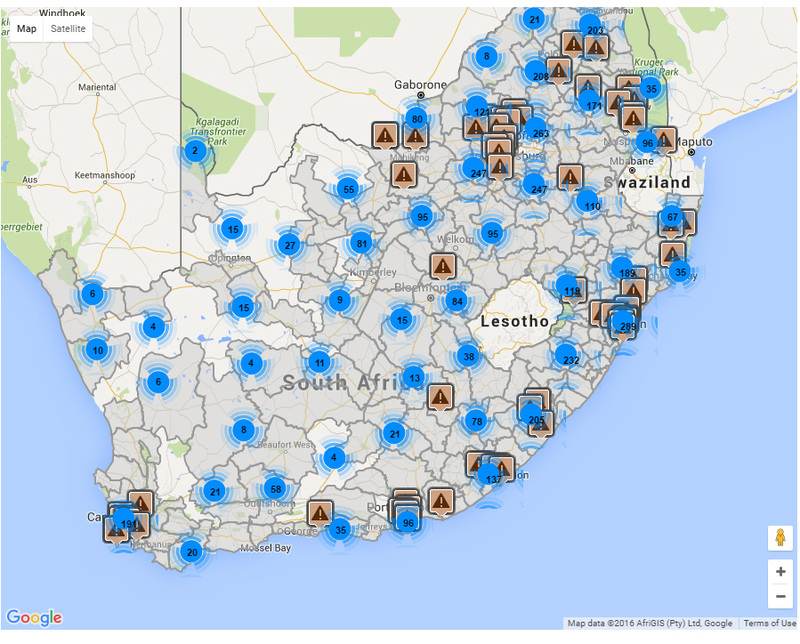 Ward IQ is a data and intelligence website providing information and analysis on the 4 393 wards across South Africa. 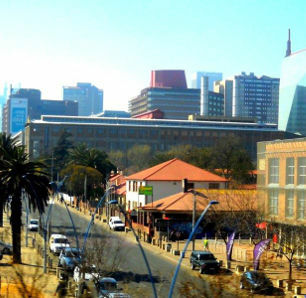 Ward IQ breaks down information on every municipal ward in South Africa. An assessment of ward information is important to drill down beneath aggregated municipal information to understand better the socio-economic dynamics at play within municipalities. This is especially useful when considering the juxtaposition of wealth and poverty in South Africa's municipalities and localities. 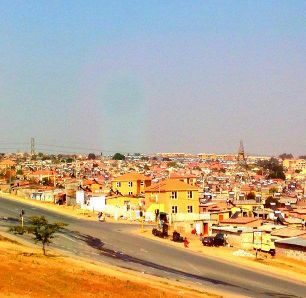 Specifically, ward level comparisons help planners, policy makers and researchers identify geographic trends within municipalities and also pin point service delivery protest hotspots which could alert us to the dynamic issues around issues of poverty, poor service delivery, crime and so forth. Ward IQ is owned by Municipal IQ and was launched in 2017. Municipal IQ and Ward IQ are owned and run by Kevin Allan and Karen Heese. All information is copyright protected and may not be downloaded or used without express written permission from the owners. Please login to access the map.